Southern California's Iranian community gears up to celebrate the last day of Persian New Year on Sunday, March 31. (Moorpark, Ca) With an estimated 500,000 or more Iranians located in the greater Los Angeles metropolis, any celebration of Persian cultural events usually sees a large audience. That’s especially true with a holiday like Persian New Year, or Nowruz. Persian New Year begins with the celebration of the first day of spring and ends thirteen days later with an outdoor festival called “Sizdeh Bedar.” This year’s celebration in Moorpark is estimated to be the largest such event across Southern California. 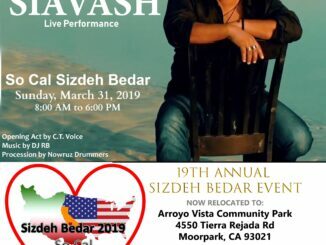 For the last 18 years, Sizdeh Bedar had been celebrated in Thousand Oaks at Conejo Creek North off of Janss Road behind the Thousand Oaks Library. 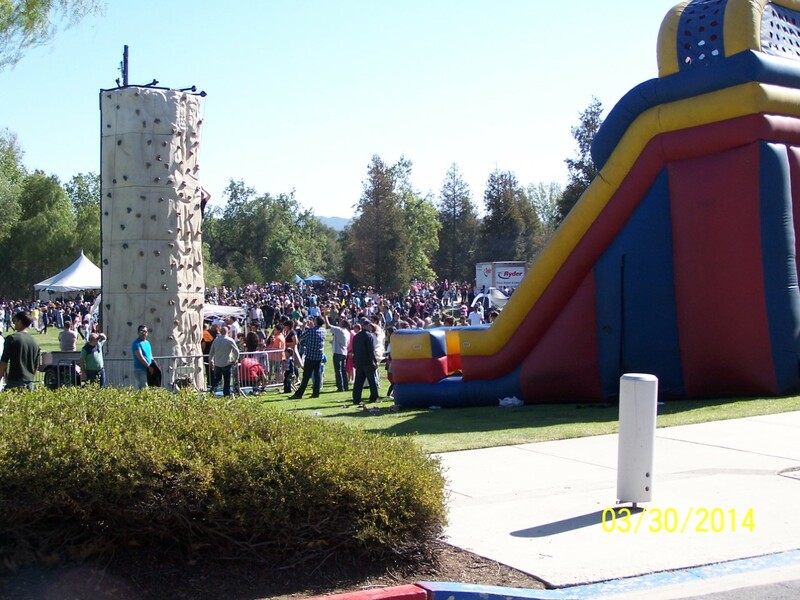 However, after multiple years exceeding the 8,000 person capacity of the park, Conejo Recreation and Park District (CRPD) stepped back as the organizer and allowed the California Multicultural Society to take over the event and relocate it. Over 25 years ago, Iranians began assembling at Conejo Creek North to celebrate Sizdeh Bedar. When the groups became too large, CRPD began to formally organize it as an event. Over the years, the event has required assistance from CRPD personnel, the Ventura County Sheriff’s Department, and third party vendors. Officials from the Ventura County Sheriff’s office stated that, in 2017, the event attendance was estimated between 10,000 to 12,000 people. The number was not definitive because the event did not ticket by person, but by vehicle. This event became the largest one day event on the CRPD calendar. 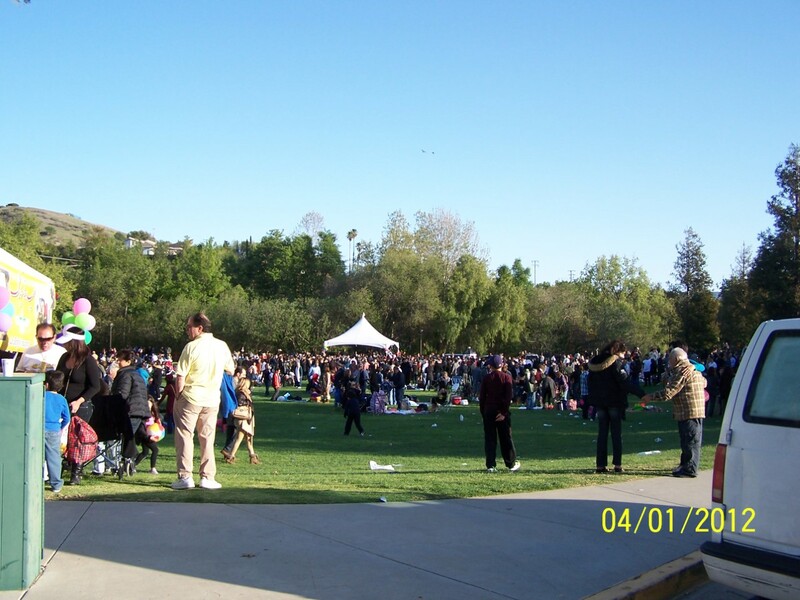 After a year long search, members of the California Multicultural Society identified Arroyo Vista Community Park as an ideal location for the event. Nardone mentioned that local houses of faith have also contributed to making the event happen. One such group is Godspeak Calvary Church in Newbury Park, which helped organize volunteers for the event so that Iranians could spend the day celebrating rather than working. Volunteers will help with parking, ticket entry and will assist with the kids zone and other activities. The Ventura County Sheriff’s office will be handling all security and traffic management for the event. Today much of the top tier Persian music and entertainment community is based in Los Angeles. 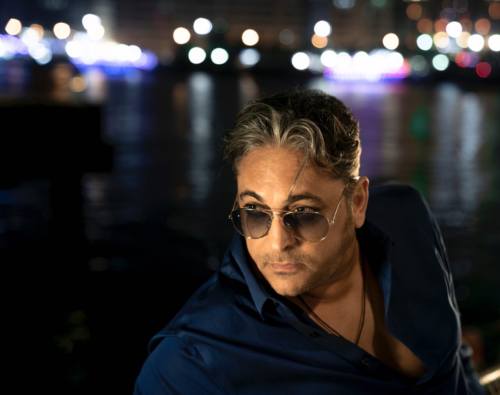 With the proximity of the professional Persian music industry, this holiday event has seized the opportunity to have marquis talent entertain the crowds. In years previous, such entertainers have included Kamran & Hooman (Persian pop duo with many top hits), Bahram Forouhar, Amir Rasaie, and Sheila. 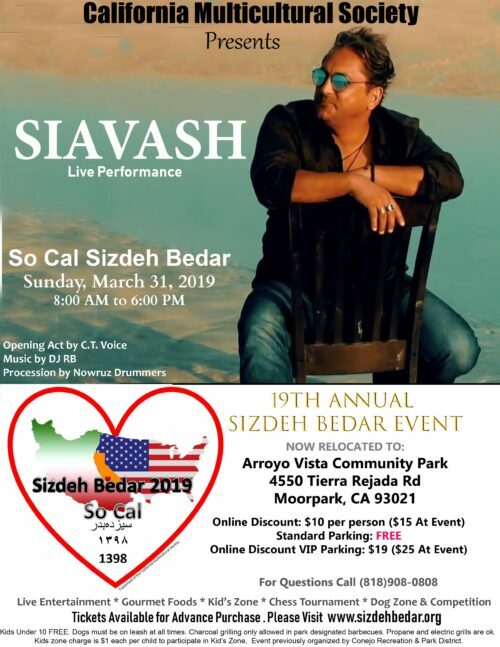 This year, So Cal Sizdeh Bedar will include Persian pop icon, Siavash Shams, who holds the record for the single largest albums sales in Persian music. Known as “The Voice” in the Persian community, Shams is a golden tenor vocalist. “I remember going to a Siavash concert in college and when he walked out on stage, all the woman in the front row just fainted,” stated one fan. The opening act will be performed by C.T. Voice and music will be played by Deejay RB. While the event is mostly about families and friends enjoying a picnic and potluck style day, other activities include arts & crafts for kids as well as a dog competition that offers prizes to winners. A chess tournament is also taking place with $250 going to the grand prize winner. Food vendors will sell holiday foods including kabob, barbecued vegetables, stews, and special desserts. 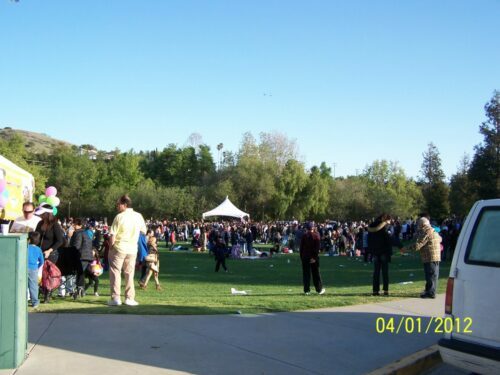 The address for Arroyo Vista Community Park is 4550 Tierra Rejada Road Moopark, CA 93021. The events starts at 8:00 AM and finishes at 6:00 PM. Tickets can be purchased at www.sizdehbedar.org. Advance purchase tickets are discounted to $10 per person with tickets at the gate selling for $15 per person.